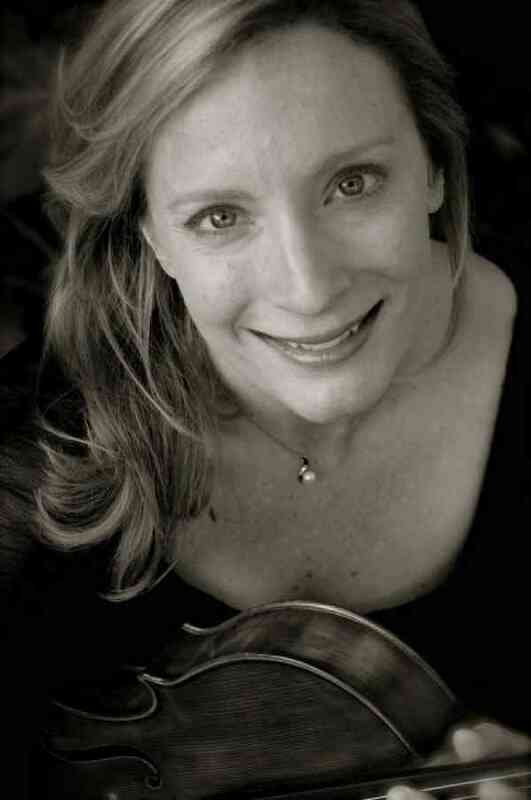 Linda Piatt holds a Bachelor of Music from University of Texas at Austin and Master of Music from the University of Minnesota where she studied with violinist Sally O’Reilly and violists Korey Konkol and Thomas Turner. She trained in the Suzuki Method with Edward Kreitman and Mark Bjork and also studied violin pedagogy extensively with Sally O’Reilly. She studied Peak Performance skills with Don Greene and is a specialist in helping musicians of all ages optimize their potential as performers. In the Twin Cities area Mrs. Piatt served as violist of the Loring String Quartet, and Ted Mann String Quartet, and was also on faculty at the “Bravo!” Summer String Institute at University of Minnesota, and the St. Joseph School of Music. She has also performed with the National Repertory Orchestra, Cascade Festival Orchestra, Pacific Symphony, Opera Pacific, and was a member of Orchestra Nova San Diego. Other highlights include performing with American Ballet Theater, San Francisco Ballet, and Joffrey Ballet. Currently she performs frequently with the San Diego Symphony, Classics 4 Kids Philharmonic and the California Chamber Orchestra. Mrs. Piatt enjoys teaching her violin and viola students at her home studio in San Diego where she lives with her husband, son and daughter.